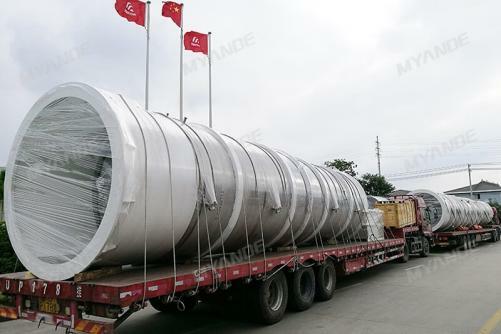 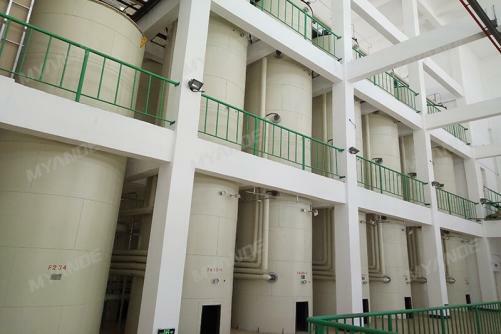 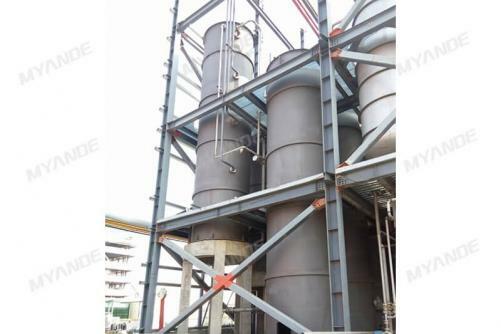 Crystallizer for Edible Oil Refining - Myande Group Co., Ltd. is the best Crystallizer supplier in China. 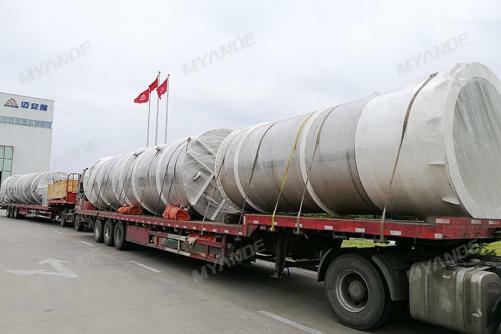 Myande Crystallizer is mainly used for dewaxing or fractionating palm oil, palm kernel oil, corn oil, rice bran oil, sunflower oil and other vegetable oil. 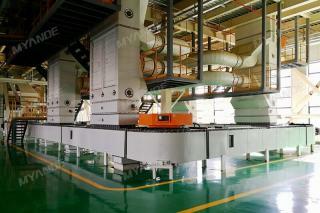 ◎Vertical agitation device and double-layer coil for sufficient heat exchange. 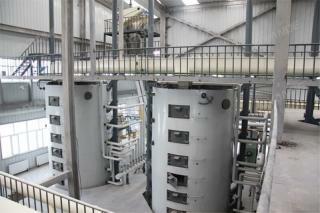 ◎Capable of continuous feeding and discharging.